Energy Hockey is in it’s 10th year of operation. 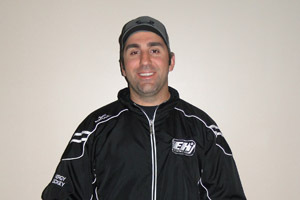 Energy Hockey offers instruction for players of all ages and all skill levels. We provide team sessions, private instruction and year round hockey camps. Energy Hockey is committed to the improvement of team and individual skills. We offer power skating and puck skill development as well as goalie instruction and game skills development. 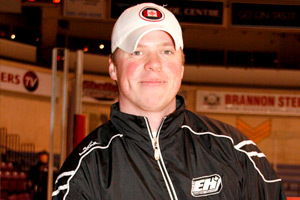 – 18 years hockey training experience at all levels and ages. 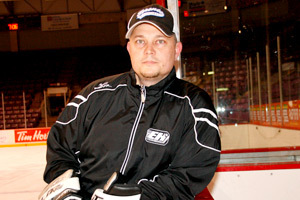 – 10 years coaching experience in the OMHA, GTHL and Pro Hockey Development (3 years select 6’s and 7’s program and 7 years AAA). Our goalie coach program has a long and successful track record of providing his goaltending students with solid foundations. 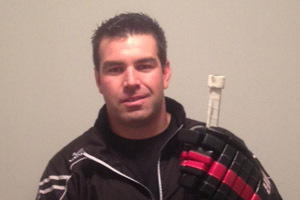 Blair tailors sessions to the goalies’ needs, with an extensive knowledge and his eye for detail and will provide coaches with the latest in learning resources. Blair has worked with goalies at the level of college and junior level. His wealth of coaching experience is based on an abundance of passion and energy that he brings to every training session. 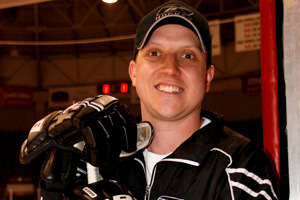 Blair has been committed to Energy Hockey for the past ten years and he has provided our students with outstanding leadership and guidance.